I think we have to give ourselves permission to dip out. Sure, I fret about the fact that I sat idle too long and lost an audience, but if it wasn't valuable to me, I wouldn't pick it back up again. Just keep plugging away and doing what you can. 1. 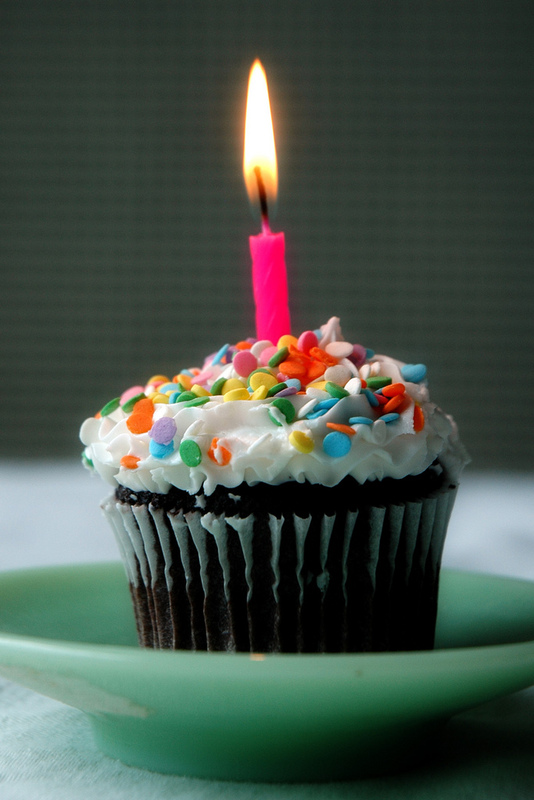 Happy blog birthday–two days late. 2. I wanted to attend ISTE and was even invited to a technology blogging discussion, which you probably we're invited to also. At least I got to follow your fun on fb! Maybe next year. 3. I've been having this very job discussion w/ my husband, who is on the cusp of retiring. Do I stay here another six years and then move? Would it be better to move when my geezer love retires so we are in a more appealing local, etc. You know some of my silent thoughts. 4. Glad you have your blogging mojo back! Hmm. Didn't get an invite to that discussion, but it's fine. I still came away from the conference with some blogging ideas. By the way, ISTE is in my former home city of Atlanta next year, and we are already talking about going. Thanks, Michael! It just seemed like a lot to keep up with, but I'm feeling better able to blog now.